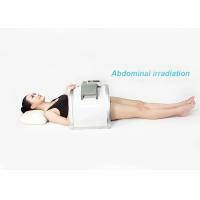 Spectrum therapy instrument (LY-708) using an arc structure design of ergonomic semicircular, it's very convenient that you can supine, prone, lateral, sitting ect when doing irradiation. 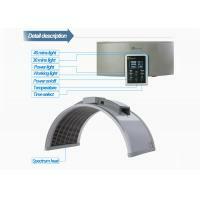 Using unique technology of 3T multimodal treatment efficiency spectrum transmitter plate which can cover huge area and points at one time. 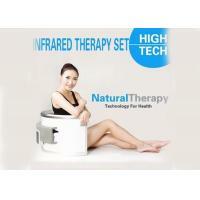 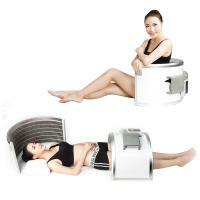 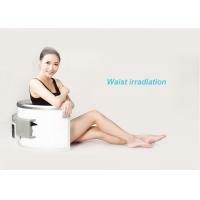 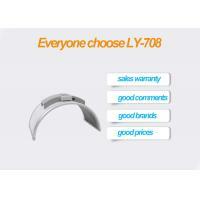 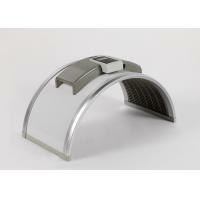 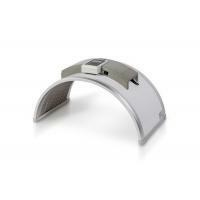 Far infrared treatment device is excellent product of International Health Fair.